The Defence Advanced Research Projects Agency (DARPA) has given green signal to a project that, if successful, will allow for soldiers with enhanced cognitive and sensory abilities. In simpler terms, we are about to enter the era of cyborg soldiers if DARPA’s project is a success. The primary goal of this project is military technology’s development, however, if successful it would also help in civilian applications in future. The neural interface between the computers and human mind can allow for more feasible and practical solutions for those who suffer from hearing and vision problems. 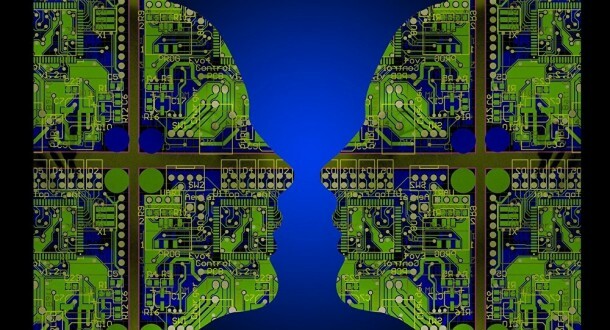 As per DARPA, the project being called Neural Engineering System Design (NESD) is seeking to come up with an implantable bio-compatible device that can work as a translator and is capable of converting between the ‘electrochemical language used by neurons in the brain and the ones and zeros that constitute the language of information technology’. DARPA speculates that investments of up to $60 million will be made in the project over the next 4 years. The agency hasn’t set a date for this human-machine interface to be available, however, it has already hired a number of experts in the aforementioned fields, thus helping in creation with the creation of cyborg soldiers.